Takumi Company – Seattle | Bartok design Co. Takumi Company – Seattle – Bartok design Co.
As better explained by Dale himself in the comment below, Takumi company is not probably suitable just to install an ofuro. 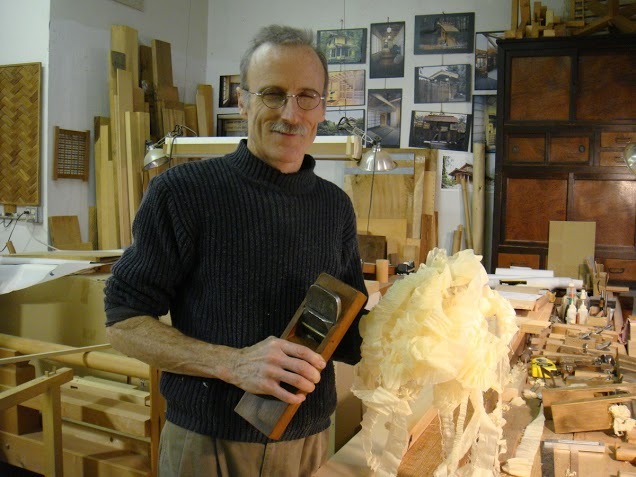 Dale is a real carpenter-SENSEI (toryo) and specialized in traditional carpentry and wood joining. Asking him to install an ofuro would be like a little like … asking Chopin if he gives private piano lessons…! Anyway Dale is very friendly and helpful and I am sure he will introduce you a reliable plumber in the Seattle area. Of course if you have the plan to build an authentic japanese house, shrine, or cabinet in the Seattle area, do not search any further! Dale began working in his field in 1978. He spent 6½ years in traditional full time apprenticeship with a well-known Japanese teahouse carpenter in the San Francisco Bay Area. This apprenticeship was dedicated to concentrated practice with traditional hand tools and learning refined joinery methods. 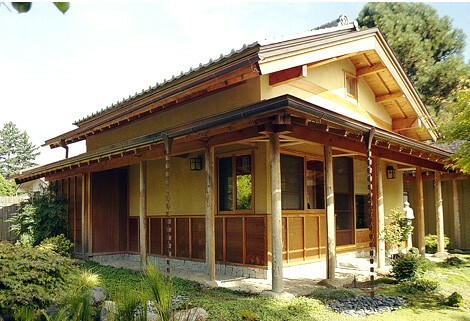 Dale then spent 2 years as a “journeyman” in traditional residential construction in Japan (Nagano pref.) expanding his skills, studying traditional building design and structural layout. With nearly 9 years of intense study accomplished, Dale returned to the USA in 1987 founding TAKUMI COMPANY. Since then he has remained committed to the highest standards of quality and craftsmanship completing over 80 projects for private customers, institutions and municipalities. My business is somewhat small and specialized in Japanese wood construction. I imagine that the majority of your customers would be buying an Ofuro to install into a standard western home. In such case the installers job is largely retrofitting a room for water retention, drainage, tile, etc..
It’s the kind of work that is appropriate for a more common contractor. Now if your customers would like to have a Japanese house to go along with your bath, then that would be of great interest. If you do though have a customer in Seattle who is looking for a contractor, I might be able to recommend one.